Utilize a one click solution for viewing Mozilla Thunderbird email messages from .mbox files independently. 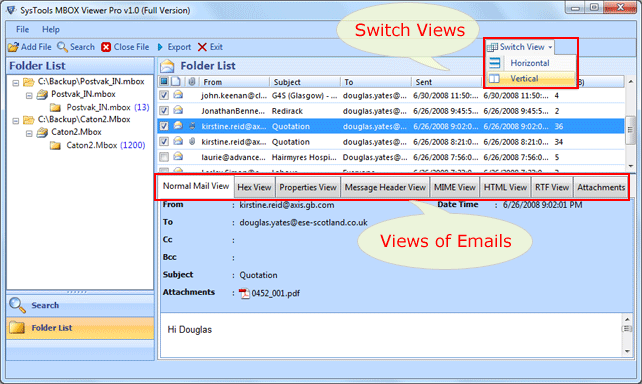 The Thunderbird mail viewer helps to open and read Thunderbird inbox file emails. You can browse and view more than one thunderbird mail files at once. Scan and preview email messages along with respective attachments. Allow reading multiple Thunderbird files at a time. Detects Thunderbird profile contains all files if email client is installed on you PC. Mozilla Thunderbird installation is not required to open old email files. Support Windows 10 and other all earlier editions of Windows operating systems. 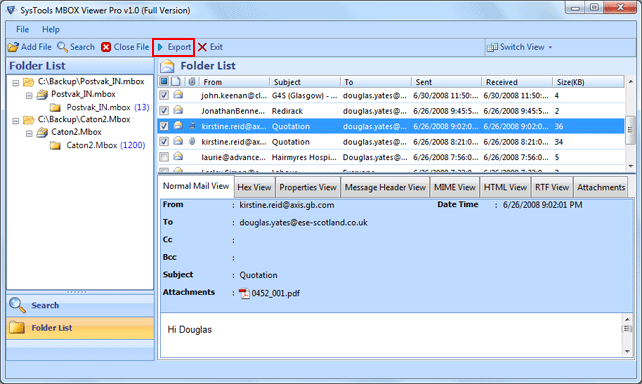 This is an advance feature of the Thunderbird message viewer software which automatically detects and load mail folders. But this function works only when Thunderbird mail client is installed on your PC. In the initial state the tool scans selected Mozilla Thunderbird files and generates a complete preview for message in original folder structure. You can view email content by clicking on specific message. If you have more than one Thunderbird mail files and wants to view load all them at once then this function will help to do so. You can browse a folder contains multiple .mbox files to view messages. The software offers different view options by using then you can analyze your emails for forensic purpose. Hex and MIME views are generally used for email investigation purposes. A Brief Information about Thunderbird and Its Email Files! If you are a new user of Mozilla Thunderbird and don't have more idea about this mail client or its files then this section will make sure all your doubts. Thunderbird is a free open source desktop based mail client developed by Mozilla and offers E-mail and Newsgroup functions. 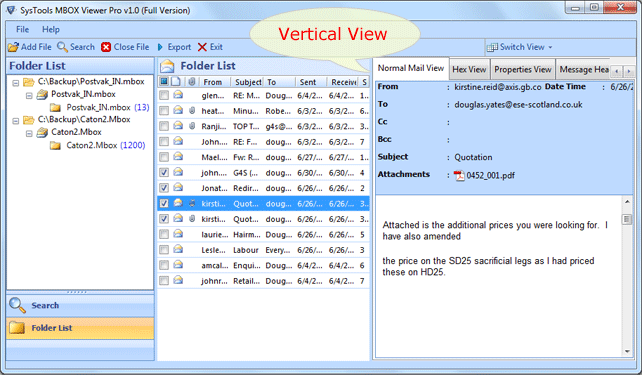 It is a cross-platform mail client available for Windows, MAC OSX and Linux operating systems. The Mozilla Thunderbird store all mails in a plain text file that is called .mbox which is supported by almost 20+ email clients. But when user need to open old thunderbird email files independently that time a Thunderbird mail viewer is required. You can also use these files with MS Outlook by converting MBOX files to PST format. Each mail folder (Inbox, Sent, etc.) is stored as two files one with no extension and one is with .msf extension. Inbox (without extension): This is the main file of Thunderbird mail that stores all your inbox email messages which is the mail file itself (in 'mbox' format). So you can directly use this file for viewing emails. Otherwise use Thunderbird ImportExport tool to export Thunderbird folders to MBOX format. Inbox.msf: This is another file which is the index (Mail Summary File) to the mail file that contains summary of emails. Step 4: You can view the attachments of emails. How many MBOX files can be viewed at a time? You can read multiple MBOX files at a time. Is it mandatory to have Thunderbird installed on my system? No, It is not mandatory to have Thunderbird installed on your machine. What is the size limit of MBOX file? There is no limitation on the file size of MBOX file. I am using Thunderbird as my email client, I am not much technical person. 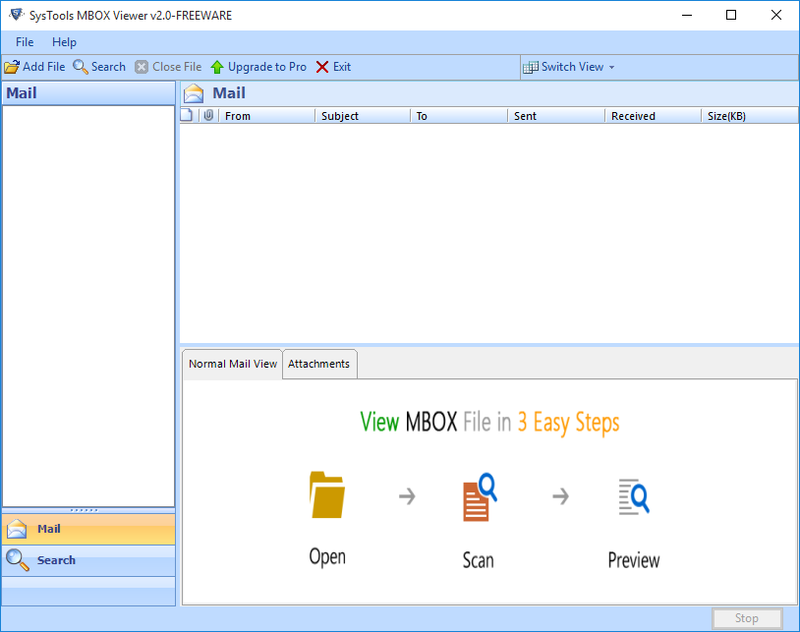 I was not able to open MBOX file on my system, Quickdata Thunderbird Mail Viewer was capable enough to view the emails from MBOX file. I really appreciate the work of development team. Thanks a lot . 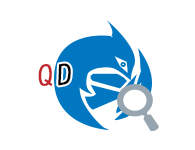 Quickdata MBOX Viewer has been proved as a final and effective solution to preview messages from multiple MBOX files at a time. You guys have amazing support team, ready to help at every moment I needed. Thank you so much.